There are hundreds of uses for titanium metal in applications ranging from E-beam shielding to drug delivery to aerospace surfaces and structures. Titanium (Ti) offers exceptional characteristics for high overall strength, biocompatibility, corrosion resistance, and workability. 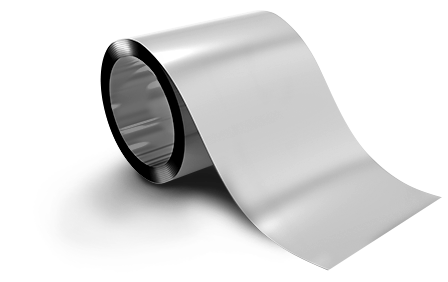 Lightweight and durable under harsh temperature and chemical conditions, titanium sheet and foil materials from Arnold are available in a number of grades for various end-uses. 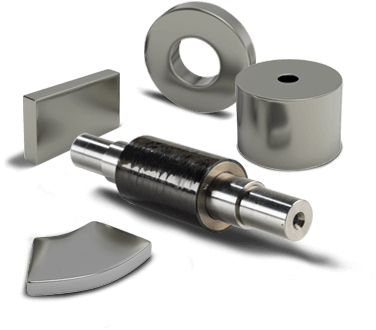 Customers rely on us as a thin-rolled titanium supplier. 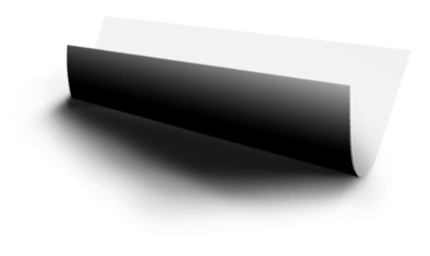 Ti is used in applications that demand high performance and consistent quality. These applications include fabrication of electron beam equipment for food sterilization, vulcanizing, and a variety of industrial uses; design and building of flight and aerospace vehicles; energy-related applications such as solar panels; speaker components; and medical device enclosures. Titanium’s corrosion resistance means that the material can be thinner for a given application in harsh environments compared to other materials, further reducing weight. Ti boasts the highest strength-to-weight ratio of any metallic element. 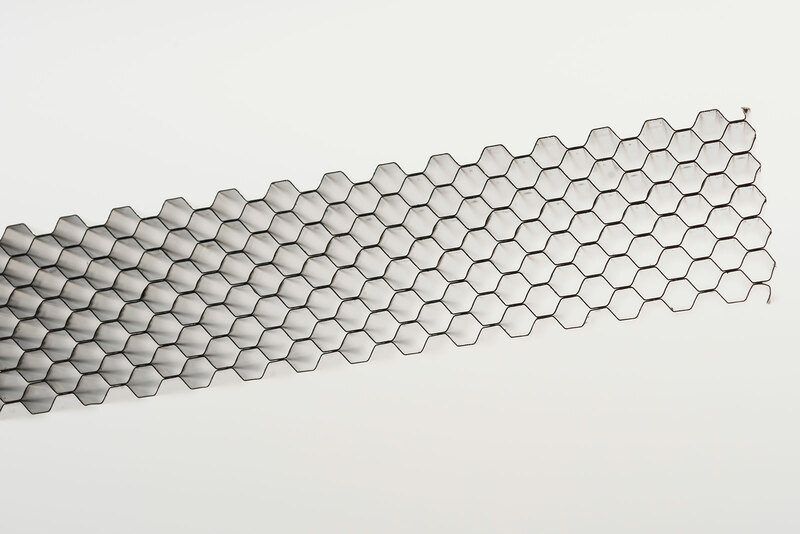 Titanium’s bio-compatibility, including non-allergenic characteristics and non-toxicity to living tissue, makes it the ideal material in many medical applications. Arnold’s Precision Thin Metals business specializes in providing titanium and titanium alloys in the cold rolled or annealed condition. The PTM business is Nadcap certified for heat treatment, recognizing our process capability in producing bright alpha-case free surfaces, consistently. Ask us about other grades and thicknesses available. Some minimum order quantities apply for titanium and its alloys. Consult your Arnold Sales Representative for more details.